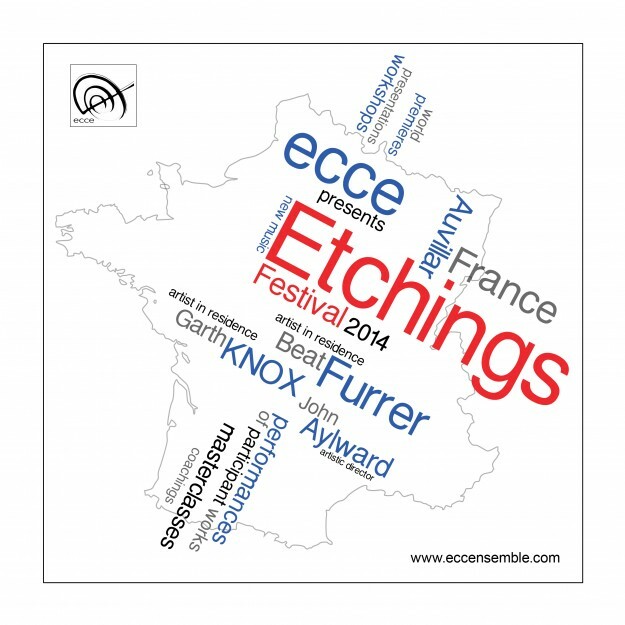 Looking forward to working with Beat Furrer, GarthKnox, and a group of great young composers at Etchings this summer. And so excited to be with some truly remarkable performers. Before we set out, you can catch the premiere of Ephemera at the Ivry-sur-Seine in Paris on June 28th, 8:30PM. If you’re in Paris next week, please come by!